Complaints from several PUBG gamers suggest that the game has a bug which stops you from connecting to the servers. PUBG has reigned over the global gaming community for quite a while with it’s amazing gameplay and action. Since it’s an online game, you cannot do without a stable internet connection. 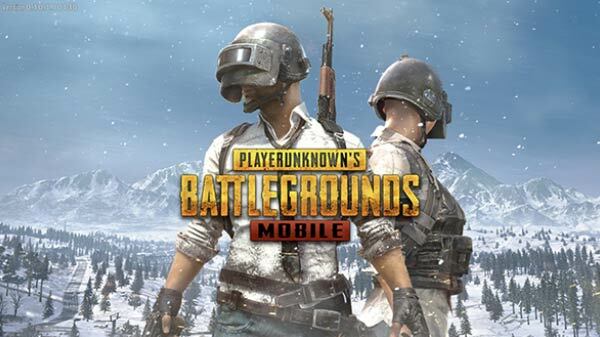 The reported bug doesn’t let you establish a connection with a network, displaying a “Internet Error.” PUBG is available on both iOS and Android. Let’s look at the ways we can fix this issue manually. 1. Internet connection is stable and working well. 2. Internet speed is sufficient for a good gaming experience. 3. Restart the router/smartphone and check again. If the issue persists regardless of what you did, then we’ll have to do something called a DNS change. By changing the DNS, we can reconnect to the servers. This works for both Android and iOS. To change the DNS, visit the WiFi/WLAN section under Settings. You’ll see a list of networks. Long press on the active connection and you’ll see an option called Modify Network. Once you open that, you’ll can barely see anything worth modifying. Therefore, tap Advanced Options and you’ll a list. Go to IP and change it to Static. In the space given for the two DNS servers, add the details of Google DNS given above. Each one corresponding to DNS1 and DNS2. Click Save. Now, reconnect and check PUBG. You’ll see that the bug has been resolved. If this is too technical for you, Android has the easier option of choosing a DNS Changer app. It’s a free app for rooted and non-rooted phones. Once you’ve downloaded and installed it, open it and you’ll see a display of several DNS servers. Choose Google and click on Start. You would’ve switched to a Google DNS. Similar technical alteration as we’ve done previously. We change the DNS to either Google or OpenDNS. Access your iPhone and head over to Settings. You’ll see the WiFi section, enter that by tapping. Now, tap on the active connection and select Configure DNS. You’ll see another screen. Tap on Manual and you’ll see Add Server as an option. Click on it and enter the DNS details of either Google or OpenDNS.